Tracy Nielsen and Peter Joachim Nielsen were inspired by a small family property in the south of France named "la pitchoune," or "the little one." 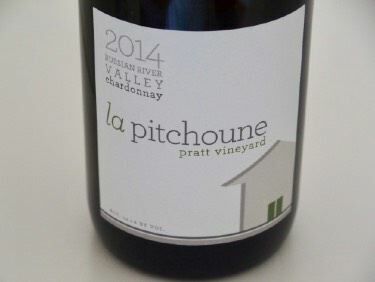 The name speaks to small production, small lots and the idea that the winery's small size is its greatest asset. Tracy was a Registered Nurse who accepted a job managing sales for a medical equipment company and moved to California. 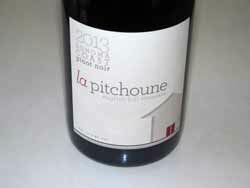 Not long after, the idea of La Pitchoune was born, and she became the assistant winemaker. Peter is a successful entrepreneur. The winemaker is Andrew Berge. 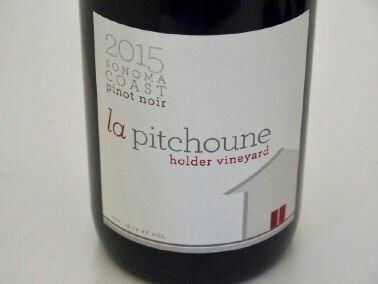 Vineyard sources include Chenoweth Vineyards, Devoto Vineyard, English Hill Vineyard, Holder Vineyard, Van der Kamp Vineyard and Pratt Vineyards, all in Sonoma County.